As more and more people turn to alternative sources of medicine that are not comprised of man-made chemicals, many natural substances are gaining popularity. Among these is a natural material known as Soursop Leaves. 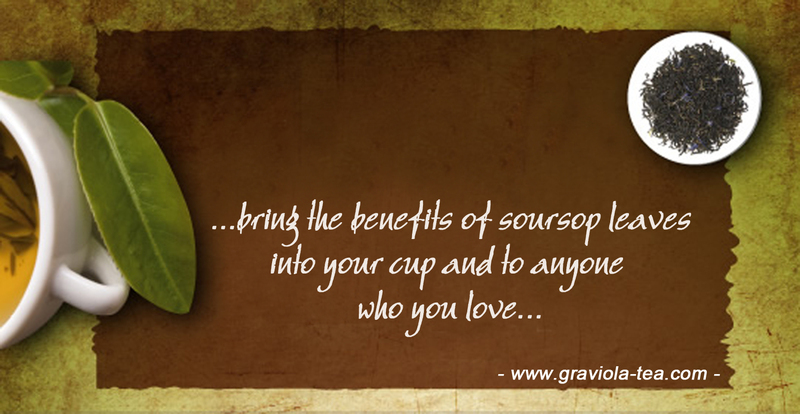 The benefits of soursop leaves are truly worth considering, and below are just a few. In the Caribbean, soursop leaves tea has been used for centuries as a treatment for insomnia, or one can just put a few fresh leaves into their pillow for that effect.